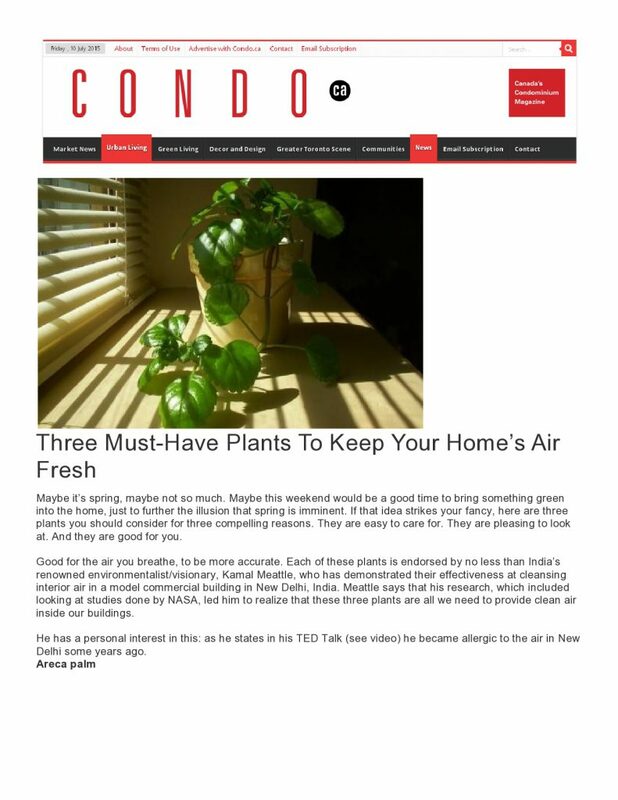 One of India’s renowned environmentalists, Kamal Meattle, based on his own experiences recommends three plants to keep your home’s air healthy and fresh. These plants are easy to maintain, affordable and are easily available. Not only do they look good, they are very good for your health and wellness. 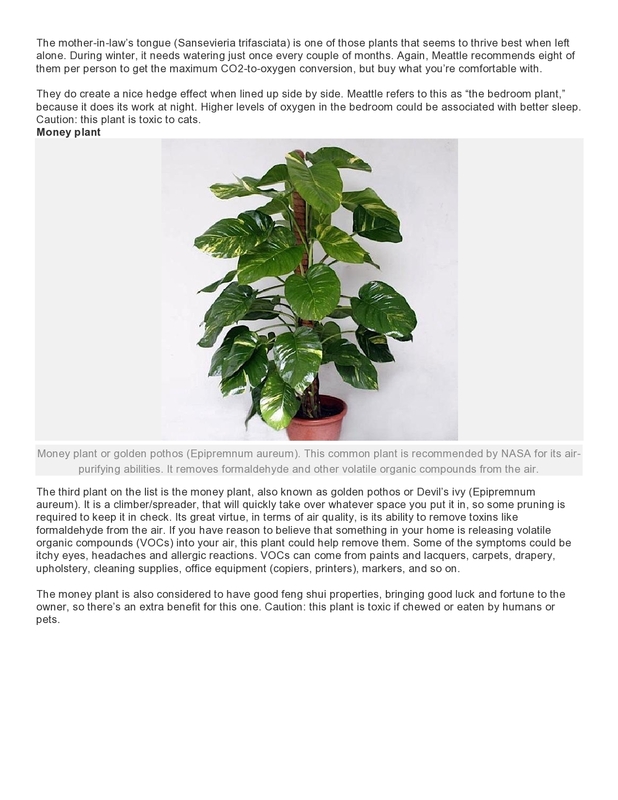 It was Mr. Meattle’s research which included looking at studies from NASA made him realize that three plants can actually do wonders. 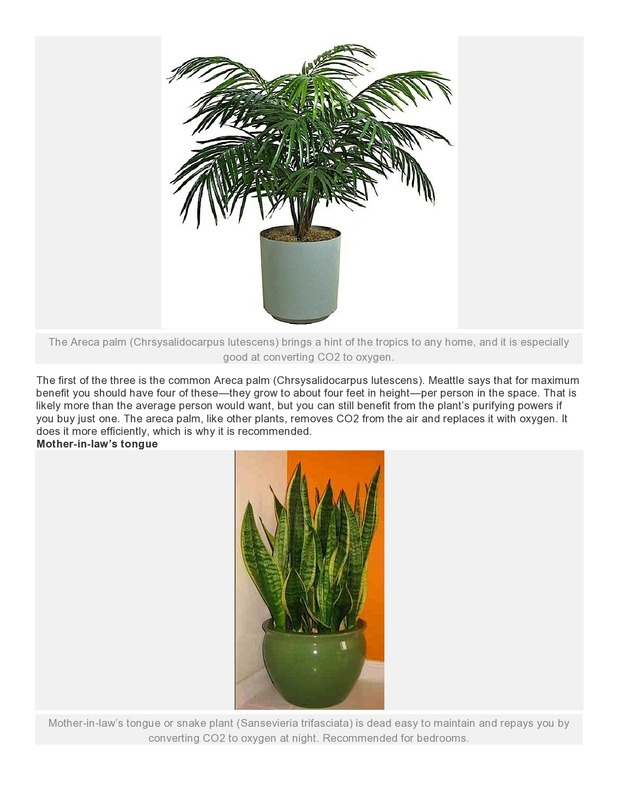 These plants are Areca Palm, Mother-in-law’s tongue and Money Plant. Read on to know what they do!